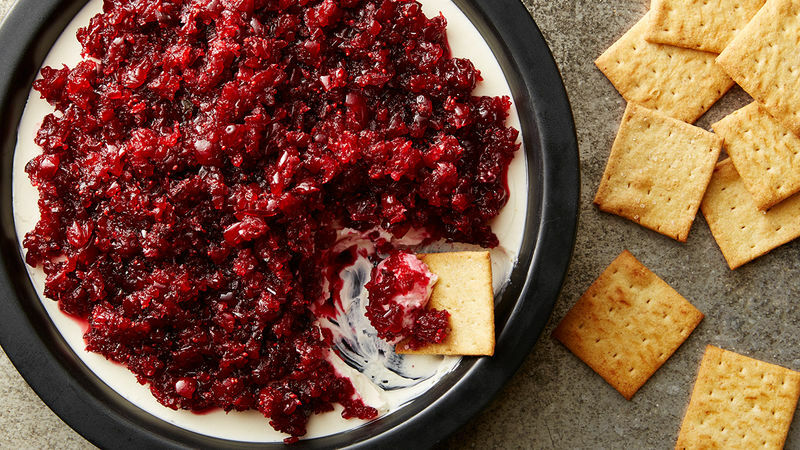 Whether it’s stirred into a drink, added to a sauce or layered into a dip, it’s clear that cranberries are a must-have on any Thanksgiving or holiday table. While fresh berries are great, if you can’t find them, a bag of frozen berries will do just as well and canned whole berry sauce can work in a pinch, too. The important thing is to remember that cranberries are more than just a sweet condiment to eat with turkey. It’s the perfect addition to creamy cheeses; it adds tang to cocktails and a sweet and sour note to dessert. So this holiday season, don’t forget the cranberries; in fact, better grab an extra bag or two, you’ll be using them a lot!